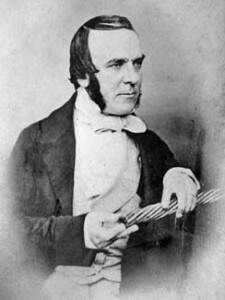 Laid by British telegraphic engineer John Watkins Brett and his brother Jacob Brett, the world’s first operational underwater telegraph cable opens for business. Connecting the English city of Dover to the French city of Calais, the cable was ran at the narrowest point of the English channel. With this link, communication between London and Paris was made possible.